We love sharing Royal Caribbean photos that our readers took on their cruise vacations, so each week we ask everyone reading this to send us your best, favorite and fun Royal Caribbean photos to share with the world. This is our weekly fun opporunity to show off these really well taken shots and give everyone else a "quick fix" of a Royal Caribbean vacation. Let's take a look at this week's batch of photos! 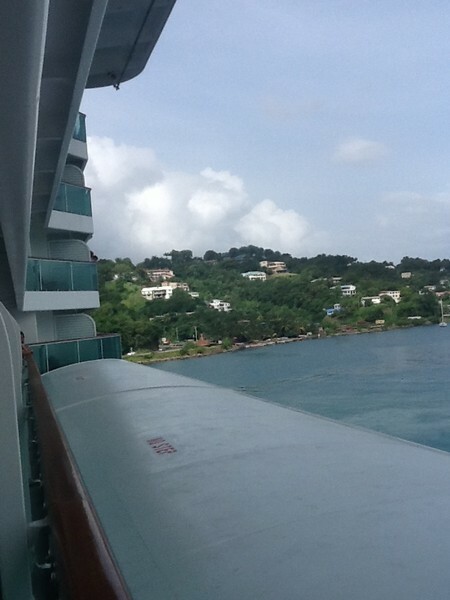 First up this week is a photo from April Brown who took this photo from Jewel of the Seas as it was pulling into St. Lucia. There's something really fun about watching your cruise ship dock in a beautiful port and definitely one of those perfect moments onboard any Royal Caribbean cruise. Speaking of ports, here's one of Independence of the Seas in Flam, Norway that was sent to us by Chris Davis. Who says your port has to be in the Caribbean for it to be beautiful? The mountains, water and sky all look perfect. 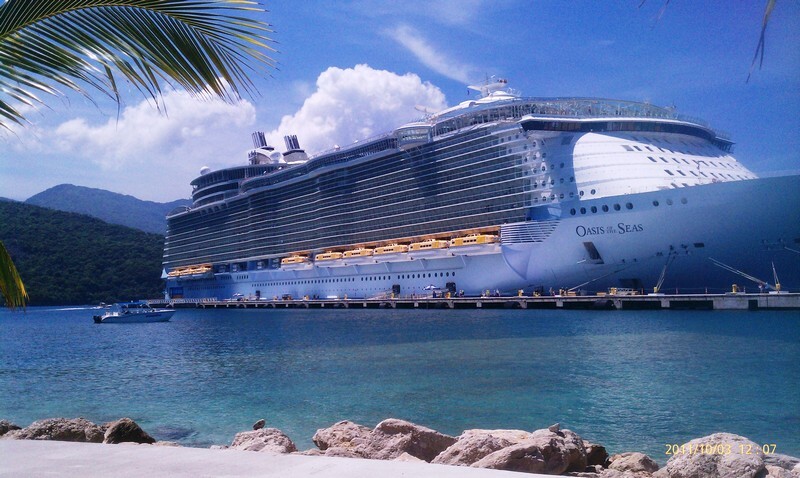 Christopher Pescatore sent in this great photo of Adventure of the Seas when she was docked in St. Croix. I'm a sucker for clear blue Caribbean water so consider this photo approved by yours truly. Having been on Freedom of the Seas a few times, I feel like I could spot their Royal Promenade anywhere, including this photo by Don Donahue. I love that light up bridge! 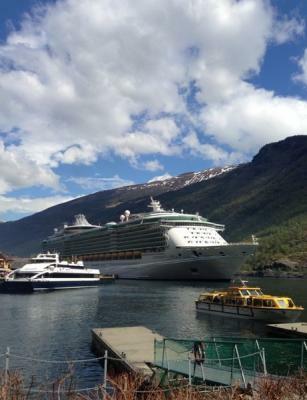 Harry Yerikyan sent in this photo of Oasis of the Seas. So let's see, beautiful ship, tropical paradise, clear blue water. Yes, I do love this photo too. 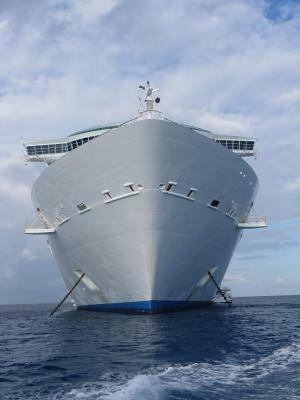 Woa, this photo by Jörgen Anderson is up close and personal with the bow of this Royal Caribbean ship! Speaking of beautiful islands, Shawn Holmes sent in this photo of Explorer of the Seas at Kings Wharf in Bermuda. This is a fun cruise because the ship is docked in Bermuda overnight, which isn't something you always get to do. Thanks to everyone who sent in their photos this week. Have a great weekend and be sure to send us your photos so we can post them next week by using this form.